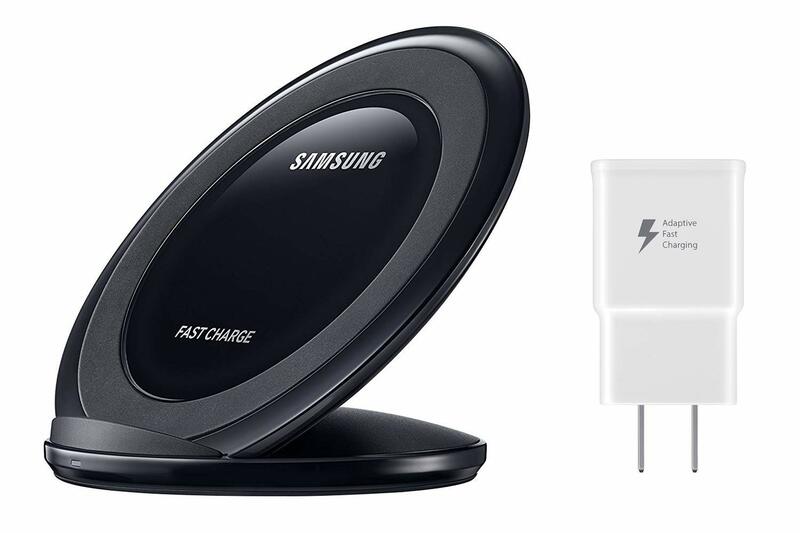 There are a lot of Samsung-branded wireless chargers out there. Our own Artem even discovered that some of the cheaper options sold by 3rd parties are often fakes. 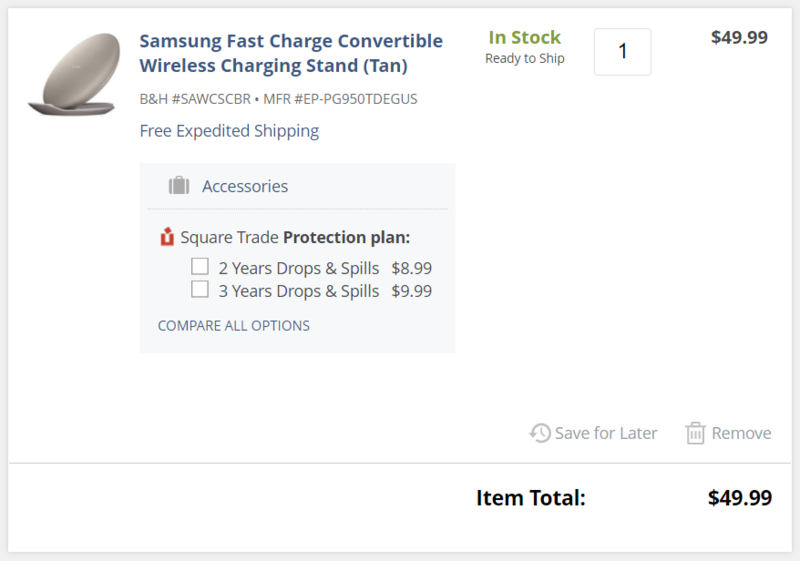 So if you see dubiously inexpensive convertible charging stands out there, you might want to think twice. Thankfully the folks at B&H and Amazon have tossed theirs on sale for as little as $49.99, a savings of $40 over the standard price. Now deal-seekers need not fret about authenticity.